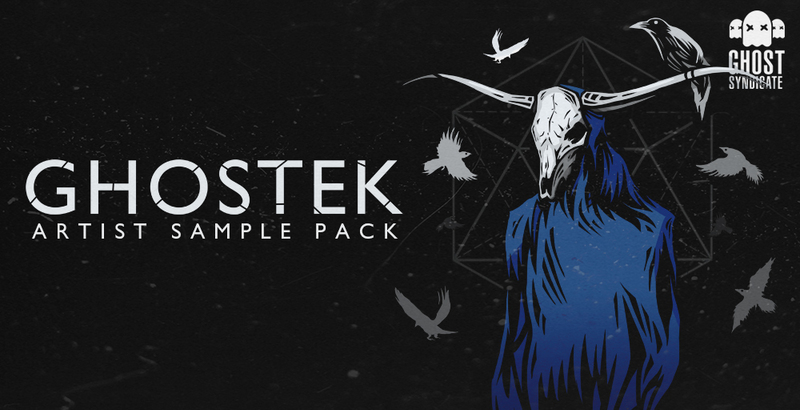 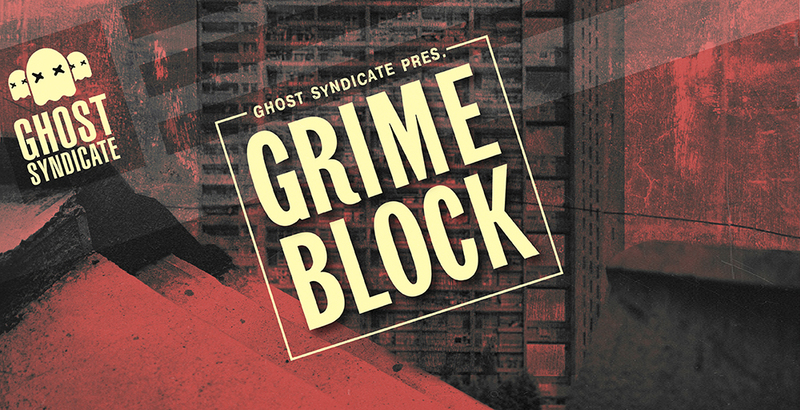 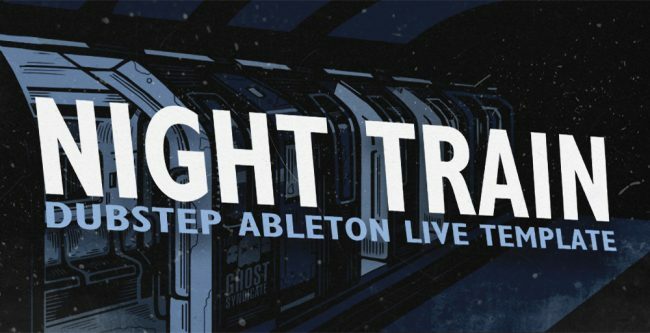 Ghost Syndicate is back with another exceptional sample library from producers Ghostek and Nami who have teamed up to create an exclusive collection of haunting atmospheres, rolling basses, dark synths and swung drum loops. 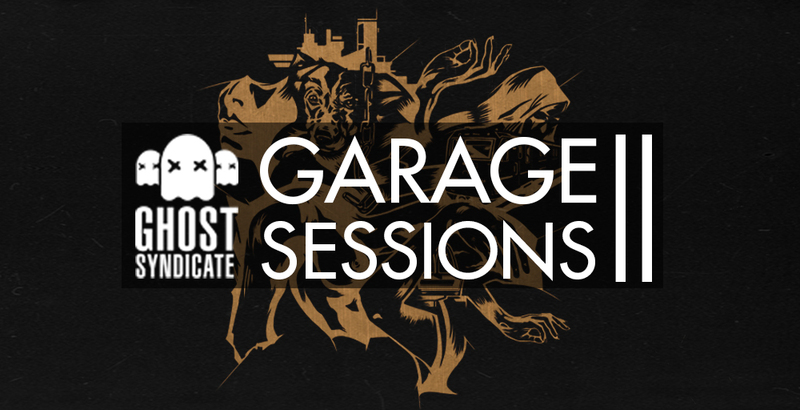 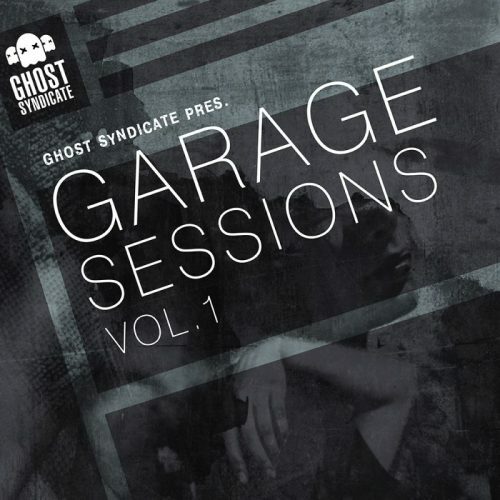 Garage Sessions Vol.1 is a royalty free arsenal of inspiring production tools set with a distinctive Future Garage flavour. 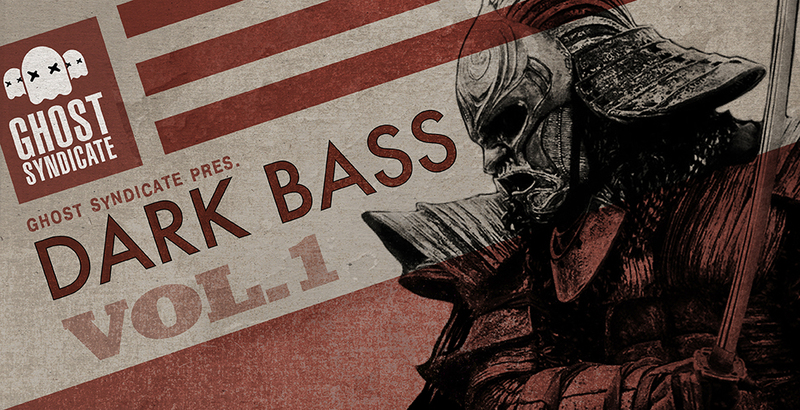 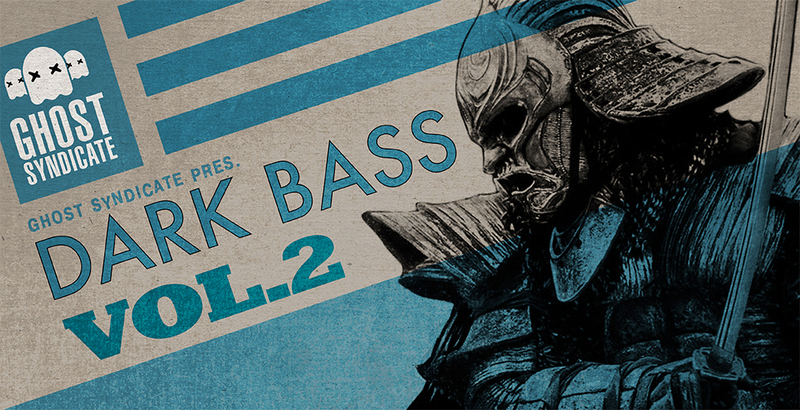 Inside this top-notch sample library you can expect to find intelligently organized sub folders, including dark and saturated bass loops, shuffled drum section, killer drum hits as well as textured atmospheres and deep and dusty synth loops. 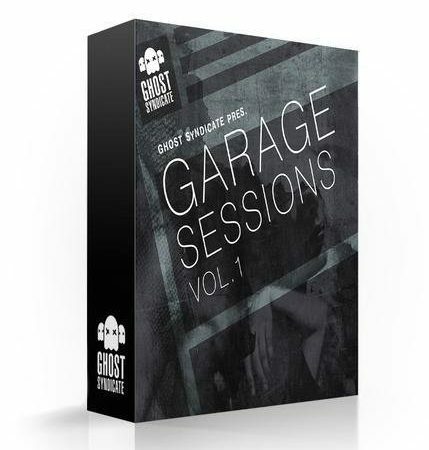 At tempos from 130 – 140 BPM, this sample collection is ideally suited for genres like Garage, Future Garage, Dubstep, House and Downtempo.